For the update coming this summer, we’re taking the same approach we used for the New Xbox One Experience with an opt-in program to let fans choose how they want to participate. 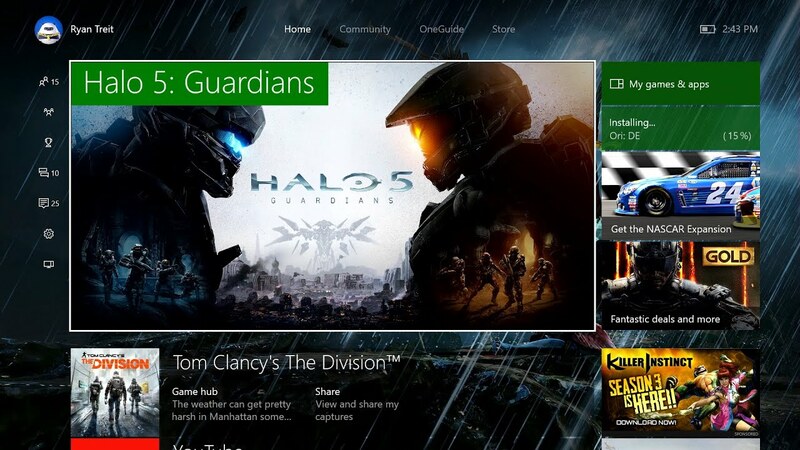 We’ll begin testing a set of features expected this week with an opt-in audience in Xbox Preview. Like all Preview releases, the features are a work-in-progress as we refine them before they launch to the broader community, and some features can stay in Preview for extended periods of time. Additionally, we’re constantly evaluating new ways for fans of both the Windows Insider Program and Xbox One Preview program to participate and give feedback. We’ll have more to share in the future. Xbox at E3 2016: It’s Right Around the Corner!